This massage combines the use of deep tissue, trigger point, myofascial release, and gentle stretching techniques to relieve both muscles and connective tissue below the surface. It can help to improve range of motion and heal injuries below the surface. 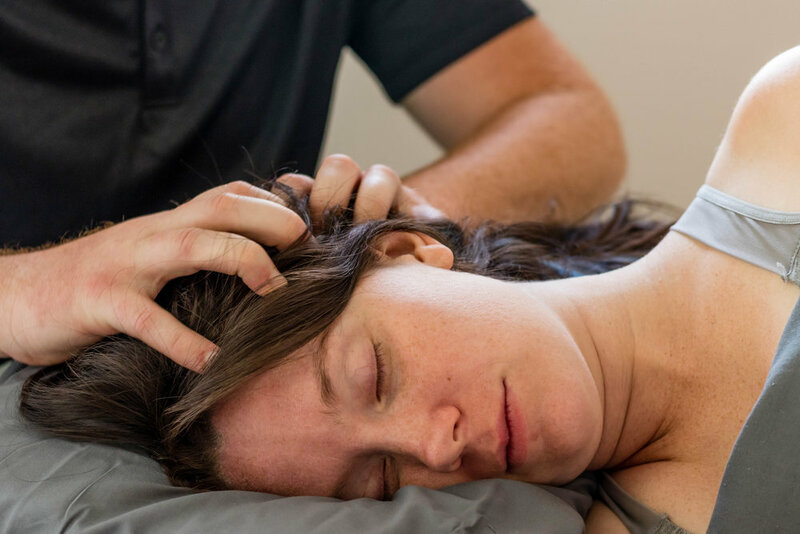 Therapeutic Massage can also be a tool to help manage and even correct many ongoing ailments such as back pain, headaches, and other types of chronic pain. Your massage will be custom tailored to your specific and ongoing wellness needs. Massage oil or cream is used with smooth, gliding strokes. Relaxation massage uses firm but gentle pressure to encourage relaxation, ease muscle tension and promote other health benefits. It is a classic massage that will ease your stress and allow you to slip into a calm state of relaxation. Take your massage to the next level with the use of Certified Pure Therapeutic Grade Essential Oils. These can be added to any massage for their emotional and physical benefits. Joel Scott will discuss which oils may best suit your specific needs.